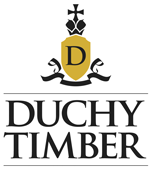 Duchy Timber products are made on site at our sawmill in Lostwithiel, Cornwall. With an expected service life of 15 years, they are built to last. 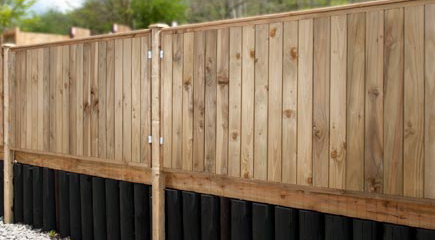 Our furniture and fencing has up to three times as much wood as our competition. This makes them stronger and more robust. 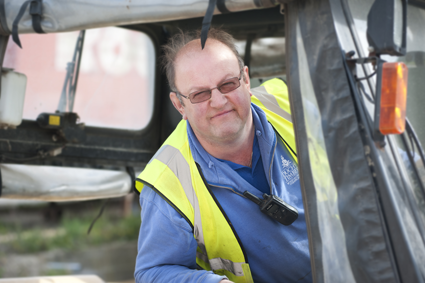 Our products are made in house by our expert carpenters and joiners, all for great prices. 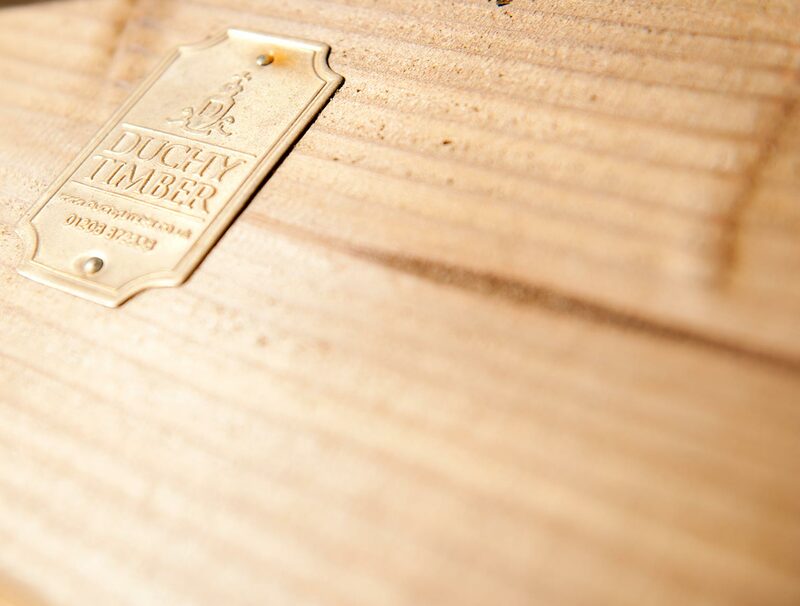 At Duchy Timber we believe that local wood is good wood and minimise our carbon footprint by using locally grown Douglas fir, Cedar, Spruce and Larch. 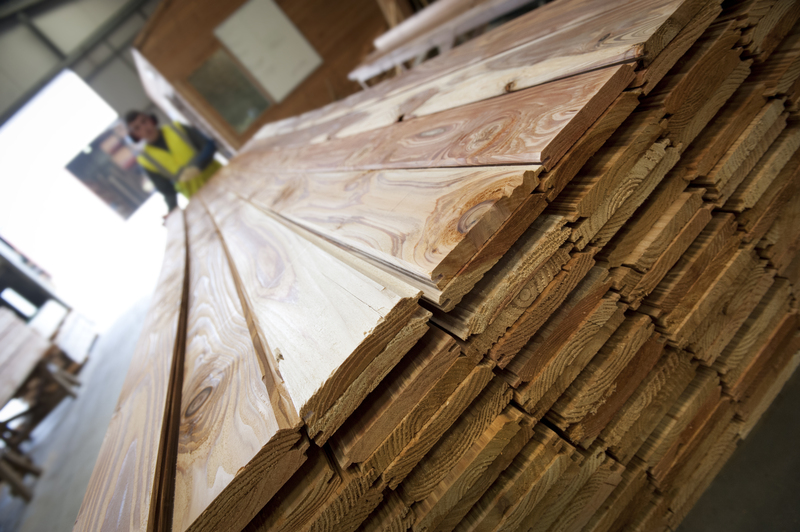 We process this wood at our state of the art manufacturing facility in Lostwithiel, Cornwall. 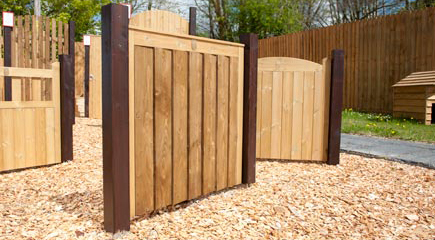 As well as being generally sourced from local responsibly and sustainably managed woodland, our timber is milled, kiln-dried, pressure treated, machined and manufactured on one site. That keeps our log miles to a minimum. 30mm thick multipurpose artificial grass. A division of Premier Forest Products Ltd.